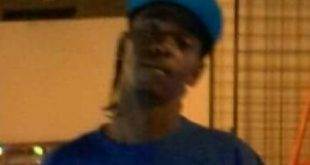 Meanwhile, the relatives of a man charged in connection with the 27th homicide for 2017 are professing his innocence. 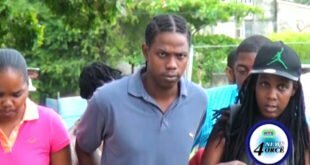 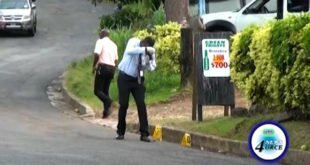 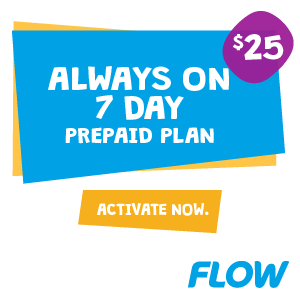 The accused in the Grand Riviere homicide case made his first court appearance on Friday. 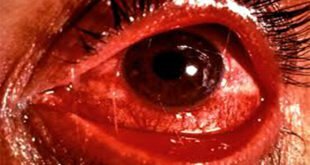 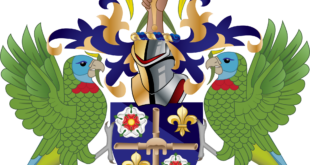 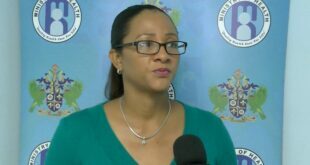 Public health officials are imploring Saint Lucians to practice proper hygiene following a reported significant rise in red eye cases in St. Lucia. 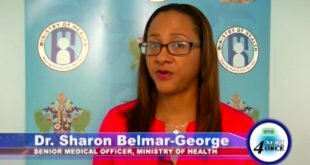 The increase in the number of cases follows an outbreak in five countries and territories of the Americas, including Martinique and Guadeloupe. 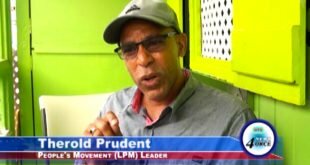 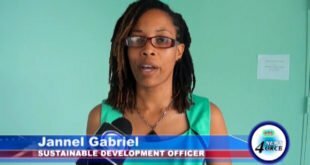 The leader of the Lucian’s people movement has called on the prime minister to disclose more information on the controversial desert star holdings project.